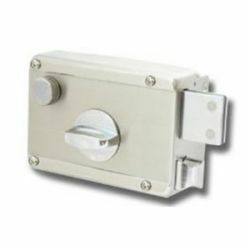 The gate lock is compact and stylish; it is also an excellent choice for homes, apartments and condos where it can be used to secure entry doors. 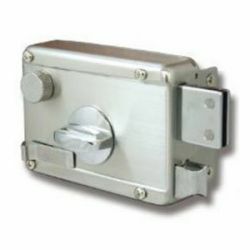 Deadbolt: 32mm x 10mm x 28mm with 28mm throw. 4ply laminated steel with a hardened steel in the center.